In general, meat, milk and eggs are really worth buying organic,” says Lisa Lee Freeman, editor in chief of Shop Smart magazine (published by Consumer Reports). 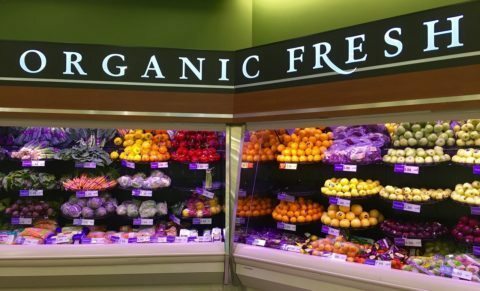 Therefore, the most contaminated foods are the ones that should be bought organic, whenever possible. 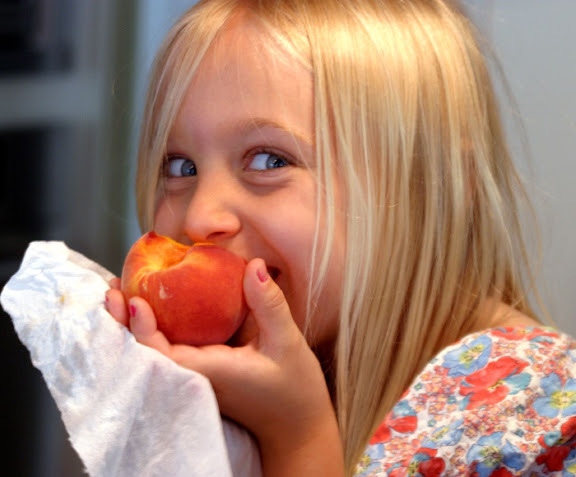 For starters, to slash your pesticide ingestion, you’ll want to choose fruits and vegetables on the following least-contaminated fruits & vegetables list… and avoid those on the most-contaminated fruits & vegetables list. The following list (which was originally published in Woman’s Day) can be used to figure out which regular produce is OK to eat, and which is worth the organic splurge. Like any food, organic produce can be contaminated with bacteria during growing, handling, and processing. So whatever type of produce you buy, always rinse it well … Even something with an inedible skin or rind needs to be carefully washed. Here’s why: You could transfer bacteria from the skin to the fruit inside during slicing or peeling.